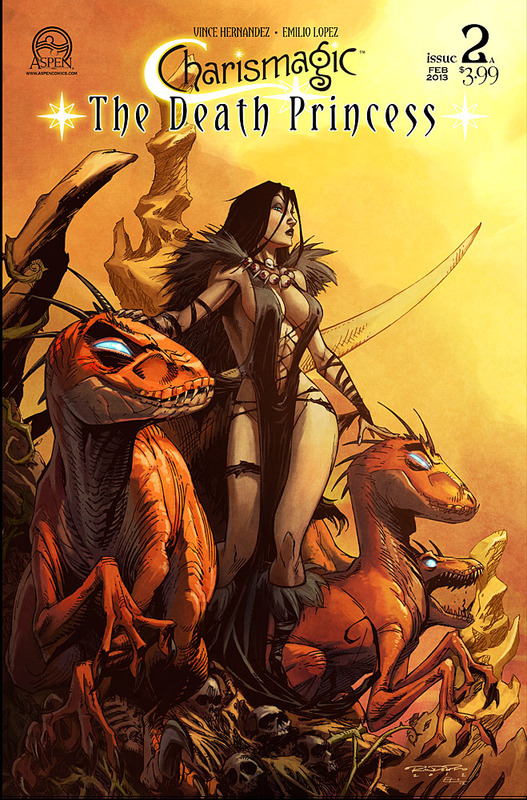 Explore the breathtaking world of Charismagic by journeying back to its ancient origins! 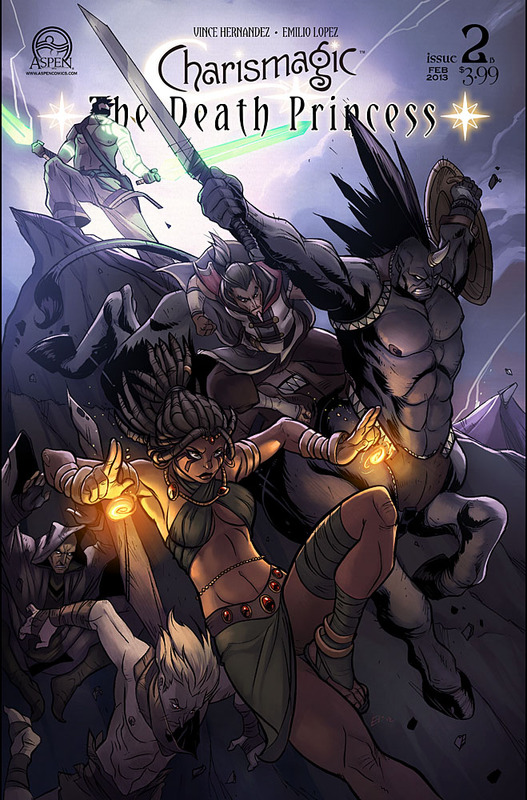 Kon and his collection of magical entities learn the hard truth that saving the world means first trusting one another, as the group is divided over the inclusion of the magic-stealing Samsun. 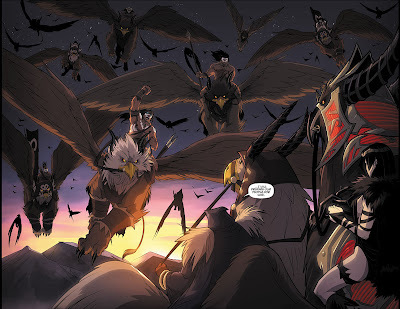 Meanwhile, The Death Princess, along with Serké, gather an army of the most capable human slaves they can muster in preparation for the group’s impending arrival at her castle—where the battle for the future of mankind will be decided! 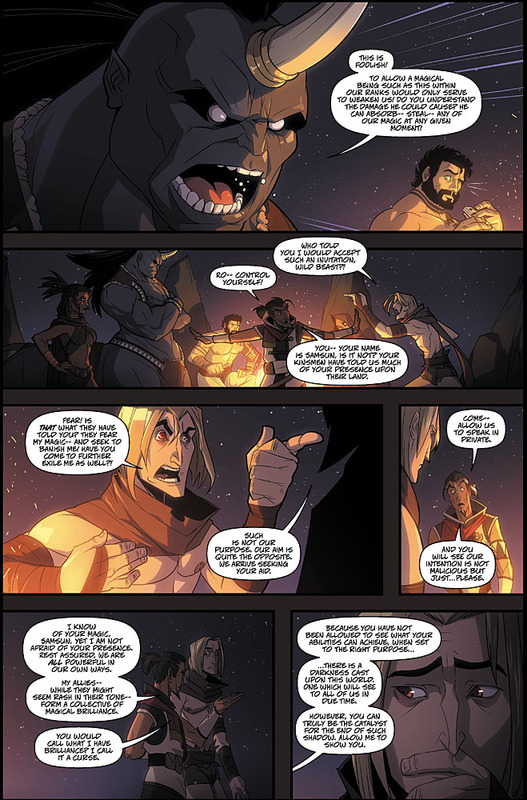 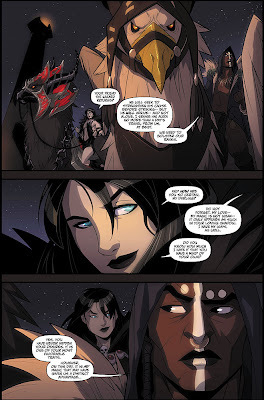 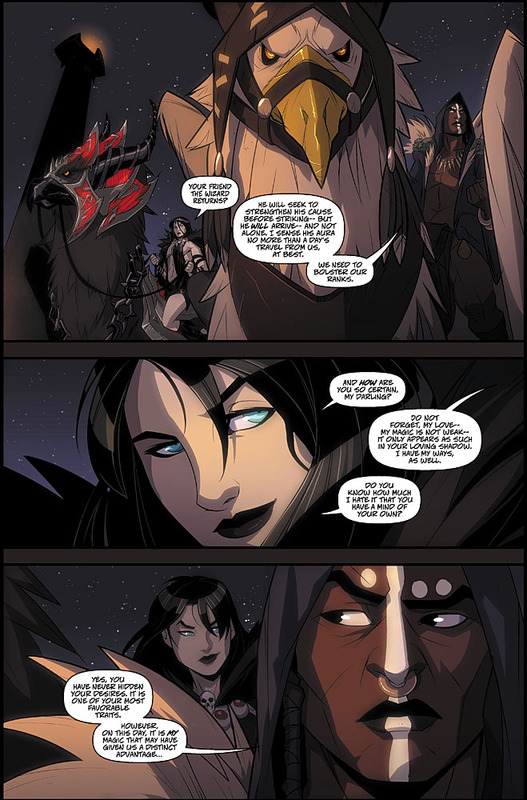 Created and written by Aspen’s own Vince Hernandez, with stunning art by Emilio Lopez and Jocelyn Dunn, make sure to be a part of the exciting new world of CHARISMAGIC: THE DEATH PRINCESS! 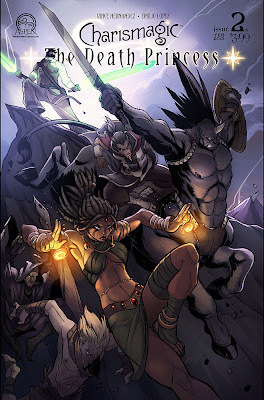 CHARISMAGIC: THE DEATH PRINCESS #2 is in stores February 13th, 2013!